Captain Morgan Dark Rum is a popular Rum available from Tesco Groceries in 70cl to buy online. Visit Tesco Groceries for the best price for 70cl of Captain Morgan Dark Rum or compare prices on our other Rum products. The superior excellence of Captain Morgan is firstly owed to the rum's provenance, as the Captain is a exceptional multidimensional of five rum marques from three different Caribbean countries, allowing for greater complexity of feeling. Then the rum is refined partly using the classic 'pot stilled' process resulting in greater excellence and fuller feeling. Finally the rum is matured for at least two years in charred oak barrels before the Ron Maestro (master blender) performs his art in the secret blending of the finished liquid. 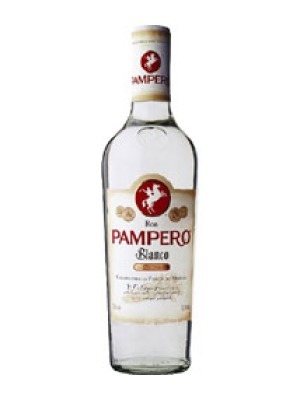 The resulting rum is one of superior quality and taste. Incredibly rich and smooth, with touches toffee and vanilla, with a full oaken fragrance. Where to buy Captain Morgan Dark Rum ? Captain Morgan Dark Rum Supermarkets & Stockists. 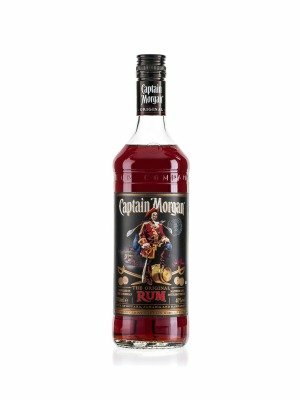 You can buy Captain Morgan Dark Rum online in most retailers and find it in the Rum aisle in supermarkets but we found the best deals online for Captain Morgan Dark Rum in Tesco Groceries, DrinkSupermarket.com, Waitrose Cellar, TheDrinkShop, and others. Compare the current price of Captain Morgan Dark Rum in 70cl size in the table of offers below. Simply click on the button to order Captain Morgan Dark Rum online now.